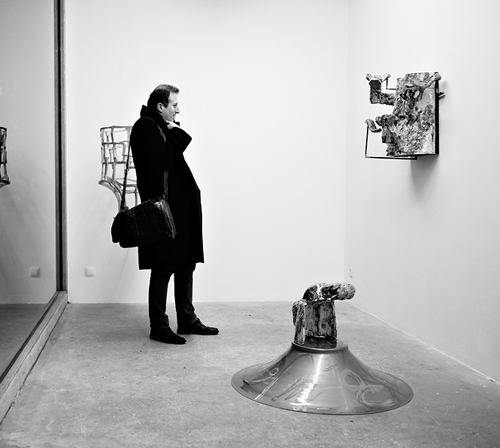 Solo show, Hopstreet Gallery, Brussels. 11.09 – 31.10.2015. Pdf documentation. Pressrelease. Babbling along on the sudden destruction. 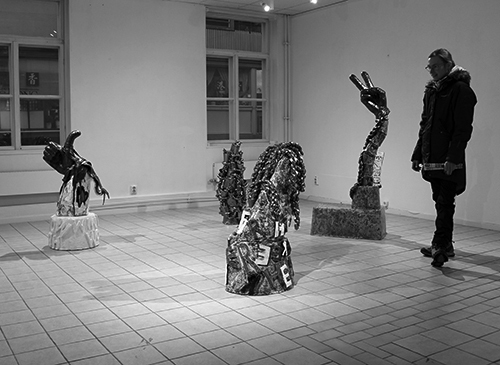 Solo exhibition at Bror Hjorts Hus, Uppsala, Sweden. Press release, Exhibition folder, Exhibition documentation. 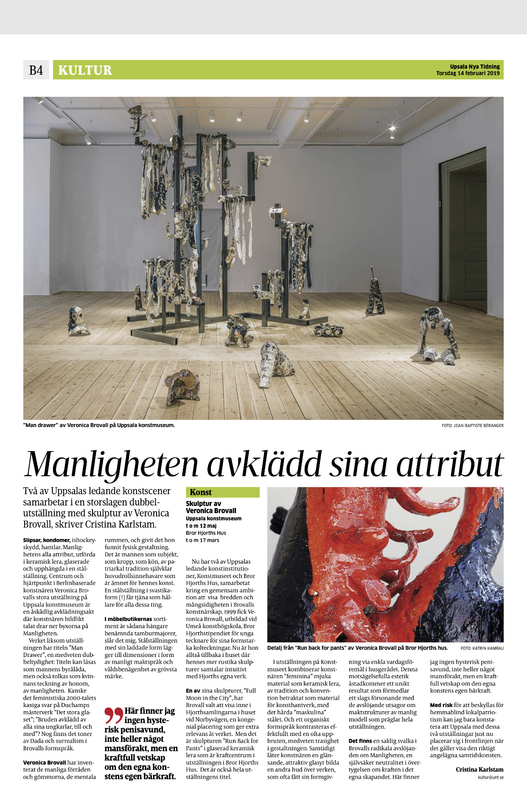 Solo exhibition at Uppsala Art Museum, Sweden. 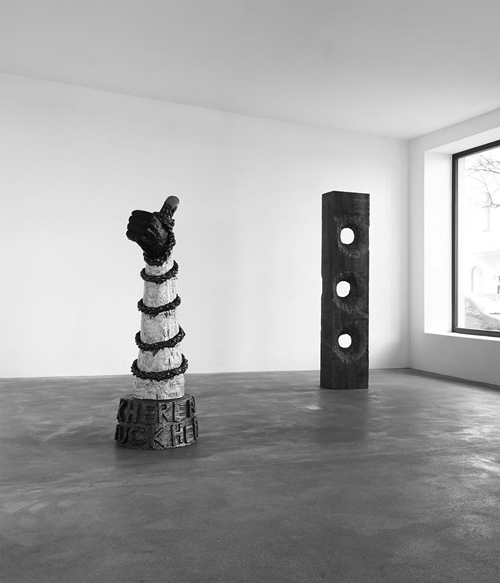 Sculpture exhibition with works by the artists David Adamo, Veronica Brovall, Lorenzo Scotto di Luzio, Katrin Plavcak and Patrick Tuttofuoco. Opening 19 January 2019 – 23 of March. Veronica Brovall, Ann Edholm, Jonas Liveröd, Oskar Nilsson, Anna- Karin Rasmusson, Ragnar Persson, Roland Persson, Fie Norsker, Emelie Sandström, Danilio Stankovic, Pär Strömberg. 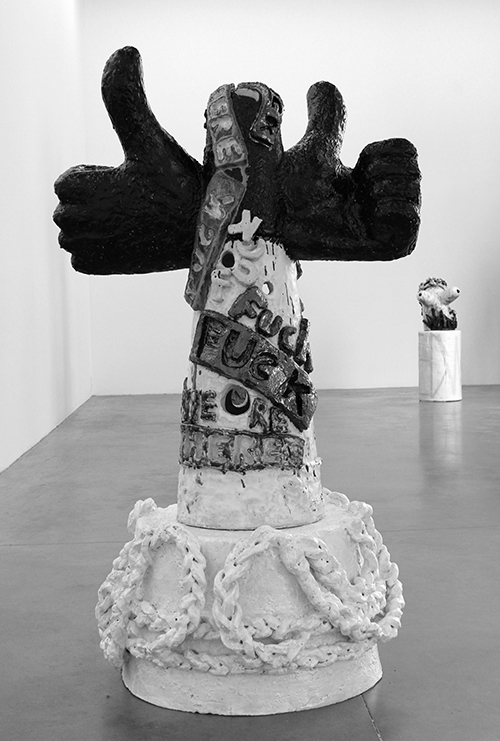 Group show curated by Oskar Nilsson. Patrick Armstrong, Martin Backes, Veronica Brovall, Slawomir Elsner, Wojciech Fangor, Ektor Garcia, Mia Goyette, GM Keaton, Maja Kitajewska, Ryan McLaughlin, Margherita Pevere, Bernhard Rappold, Luka Rayski, Muhannad Shono, Camilla Steinum, Aiko Tezuka, Ulrich Vogl, Stephen Wilks. Daydreamers is an ongoing project by Stephen Kent and Elisa Rusca. 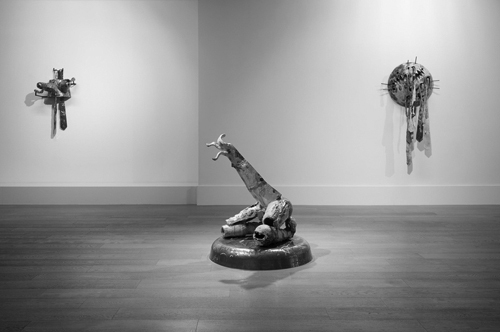 Solo exhibition at Sophia Contemporary, Mayfair, London. Wear the Heat will open to the public with a reception from 6-8PM on Tuesday, June 26, and will remain on view through August 4, 2018. The exhibition will be accompanied by a fully illustrated catalogue with a foreword written by Natasha Morris. Veronica Brovalls “Eating You Alive”will be shown at UKK 6/11-12/11. 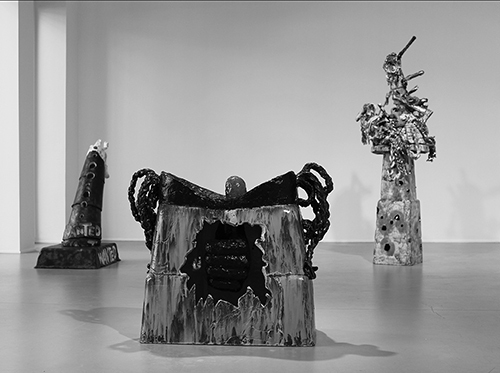 The sculpture Eating You Alive was acquired 2017 by the Museum of Art in Uppsala. Text by Marcus Steinweg. Graphic design Olof Werngren. Poster: Texts by Anna Hallberg and Jörgen Gassilewski. Graphic design Olof Werngren. 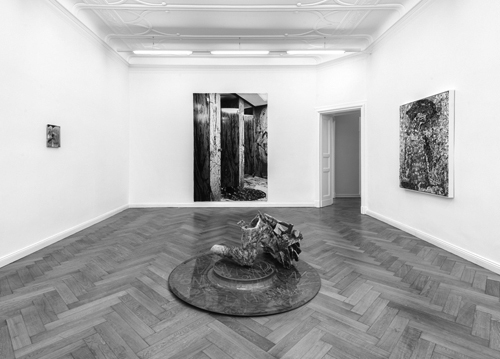 Artworks by Veronica Brovall and Emil Holmer. 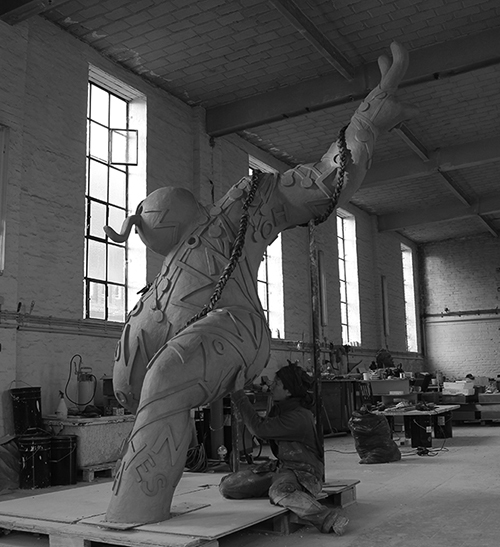 Battle Cry will be two sculptures made out of bronze, placed outside”Olympia”- the football stadium in Helsingborg 1 of April 2017. Its possible to interact with the sculptures: the back will be open and in this way your head can “stick up” where the figures head ” should” have been. The height is 350 cm and 250 cm. hangmenprojects.com. Featuring: Jakob Solgren, Maria Boij, Joakim Ojanen, Magdalena Nilsson, Nacho Tatjer, Éva Mag, Kjell Rylander, Klara Kristalova, Haidar Mahdi, Veronica Brovall, Anton Alvarez, Charlotta Östlund and Per B Sundberg. 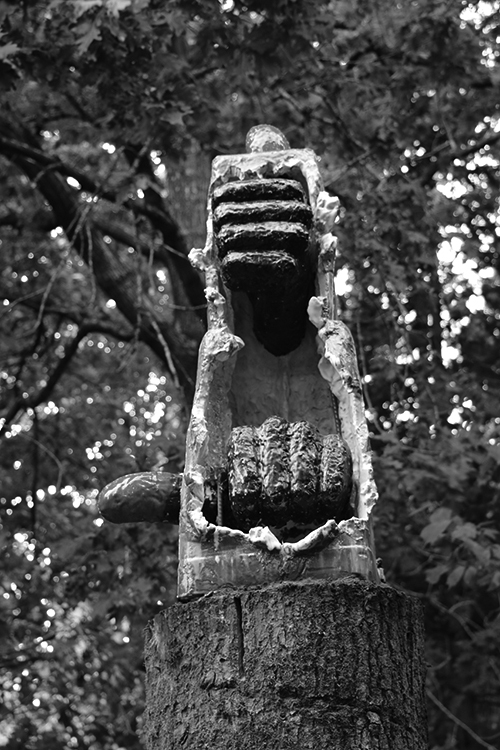 Curated by Stephen Mckenzie and Christian Sandell, assistant-curator Gerald James Heffernan. Produced by Hangmen Ab. 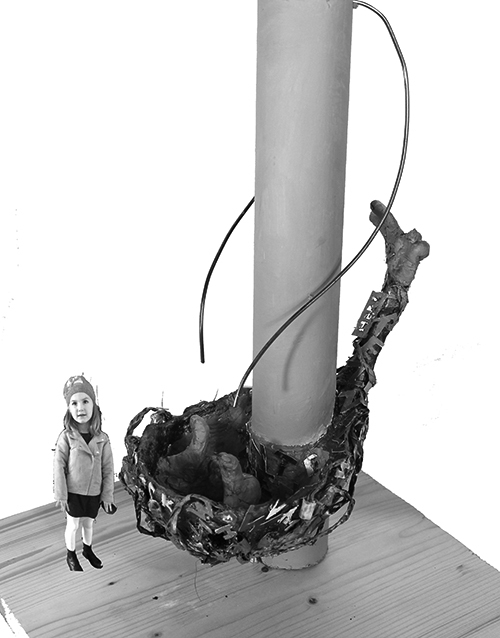 Bronze sculpture with ” ready to play with” elements as ” fit in like a glove thumbs- up hands”, ballrace and holes. 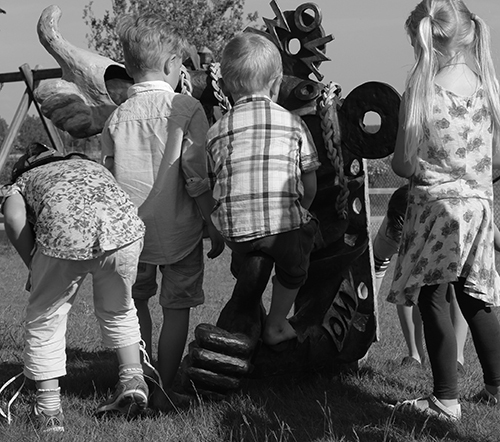 Comissioned by Örebro Kommun for Ervalla and Heimdals preeschools. The children are between 1-6 years old. Installed June 2016. 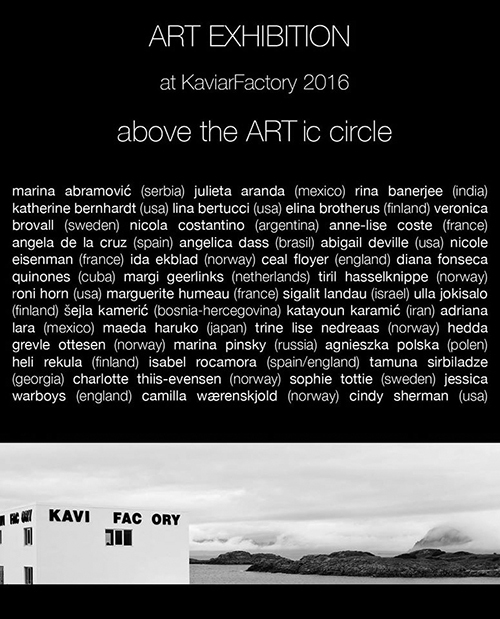 Opening 1 of May 2016. www.kaviarfactory.com Lofoten, Norway. 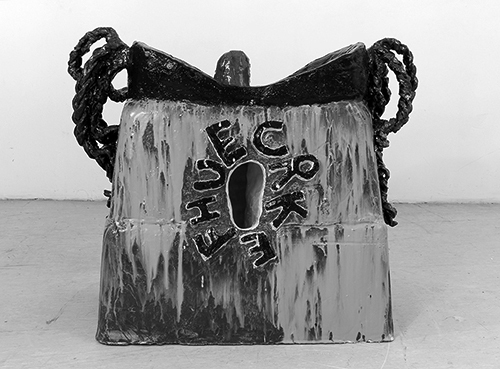 Artist list: Marina Abramovic, Julieta Aranda, Rina Banerjee, Katherine Berhardt, Lina Bertucci, Elina Brotherus, Veronica Brovall, Nicola Costantino, Anne-Lise Coste, Angela de la Cruz, Angelica Dass, Abigail Deville, Nicole Eisenman, Ida Ekblad, Ceal Floyer, Diana Fonseca Quinones, Margi Geerlinks, Tiril Hasselknippe, Roni Horn, Marguerite Humeau, Sigalit Landau, Ulla Jokisalo, Selja Kameric, Katayoun Karamic, Adriana Lara, Maeda Haruuko, Trine Lise Nedreaas, Hedda Grevle ottesen, Marina Pinsky, Agnieszka Polska, Heli Rekula, Isabel Rocamora, Tamuna Sirbiladze, Charlotte Thiis-Evensen, Sophie Tottie, Jessica Warboys, Camilla Wærenskjold, Cindy Sherman. Groupshow 4 June-4 September 2016. 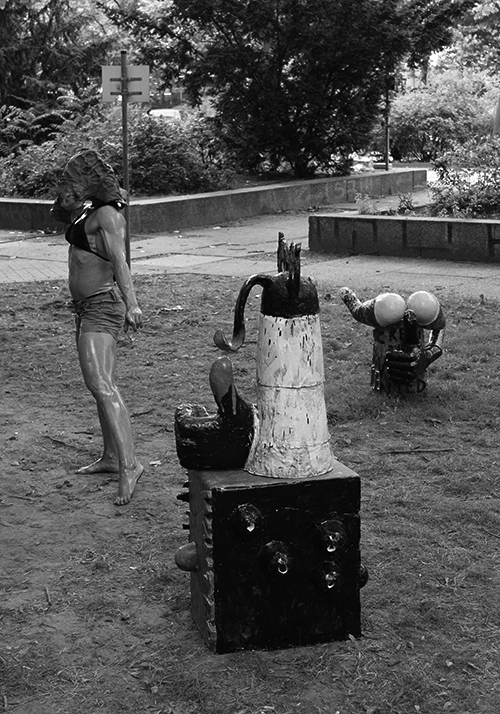 Outdoor Djurgården, Liljevalchs konsthall, Stockholm. 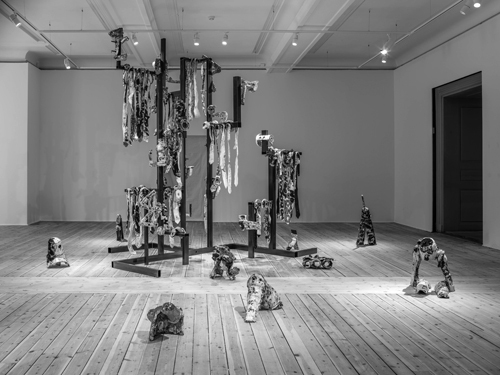 Artists: Leif Elggren, Björn Perborg, Sonja Nilsson, Gunilla Bandolin, Veronica Brovall, Mandana Moghaddam, Berit Lindfeldt, Ulrik Samuelson and Anna Koch. 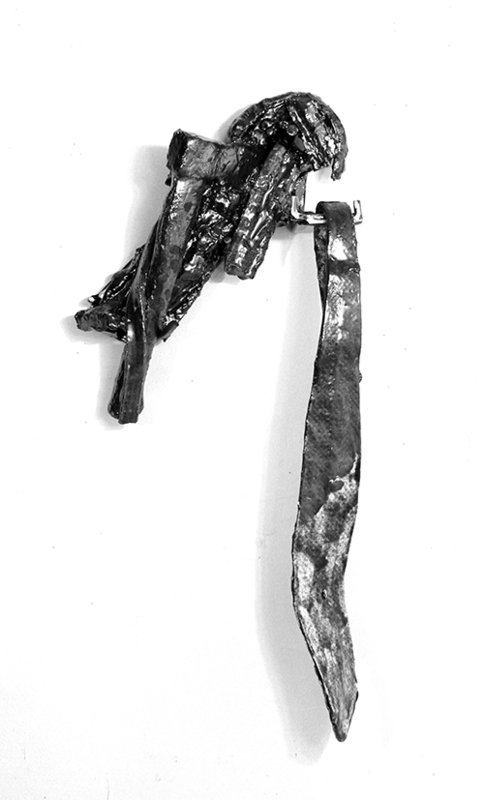 “Lager”- steel and asphalt work in process February 2016. 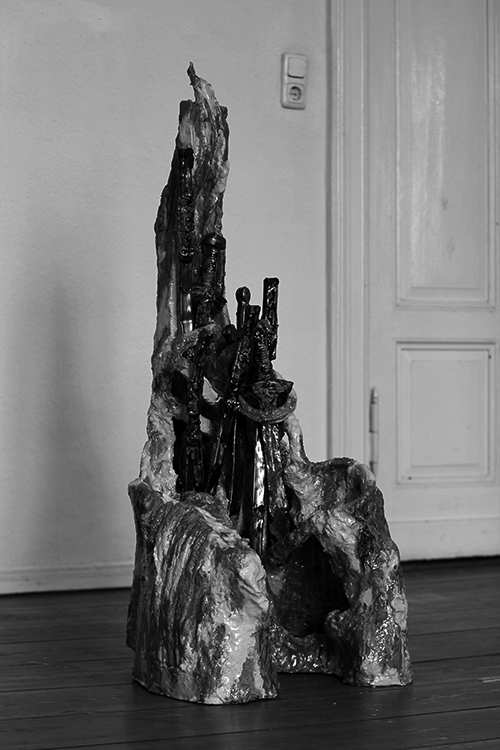 Jubileumsutställning och årets Stipendiater, Uppsala Art museum, 5.12.2015 – 10.01. 2016. 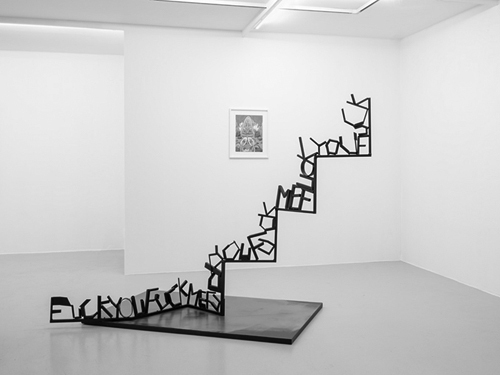 Solo show, Galleri Format, Oslo. Opening 13 of August. 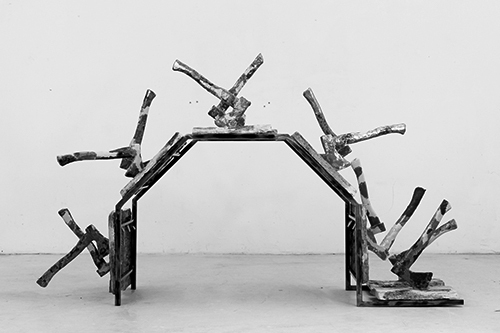 Gal­leri For­mat Oslo was founded in 1991 and is the lead­ing gallery for con­tem­po­rary crafts in Nor­way. 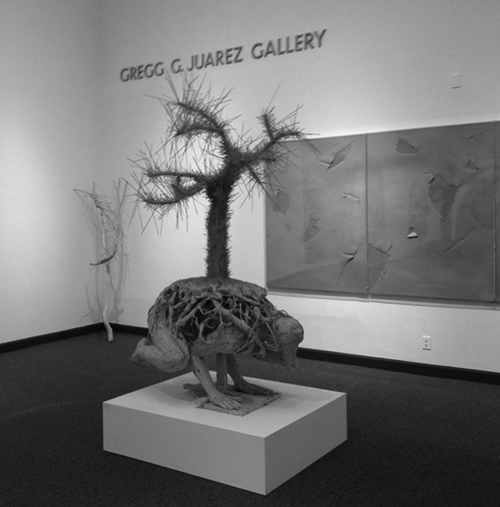 A contemporary fine art artist is invited two times per year to exhibit in the gallery. In 2015 Veronica Brovall is one of them. 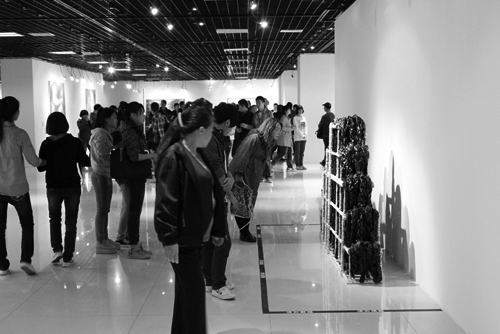 The show is supported by IASPIS. Pressrelease. Finissage the 1 of May from 14-18. Soloshow, Galleri Se Konst, Falun, Sweden. 18 of February – 1 of March. Open daily. 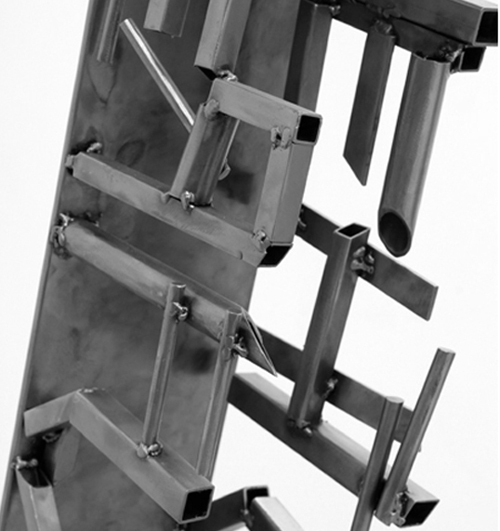 Drinking Fountain, public artwork in bronze for the cultural house Väven in Umeå, Sweden. 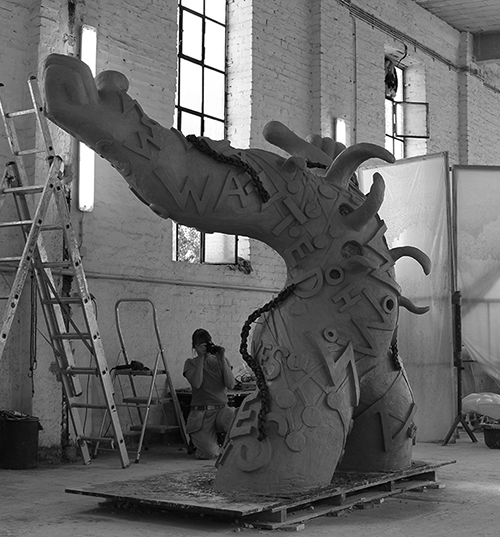 Will be installed October 2015.
manent exhibition space for contemporary art. Roland Persson (S), Charlie Roberts (US/NO), Anastasia Ax (SE /GR), Veronica Brovall (SE/D), Nanna Abell (DK), Hartmut Stockter (DE /DK), Jonas Liveröd (S) and Morten Jensen Vågen (NO). Curated by Jonas Liveröd. Using Cavity I and II are permanently installed. Here is the clay model 1:1 for the public outdoor work Winners. 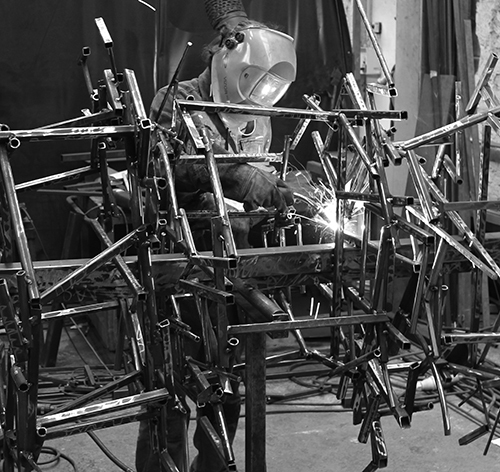 It will will be casted in bronze and installed in Uppsala, Sweden, fall 2014. Artworks from APT Institute. 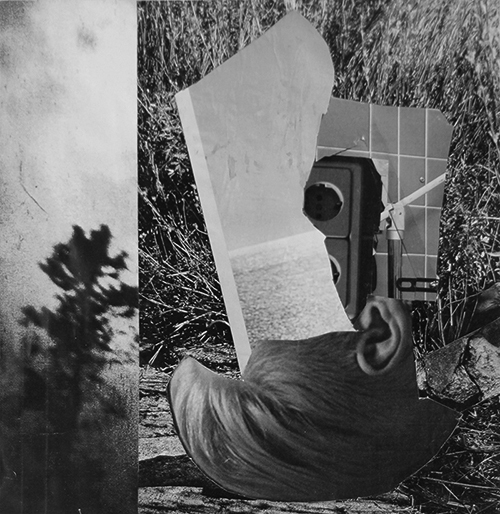 Curated by Pamela Auchincloss & Susanne Prinz of Eleven+. 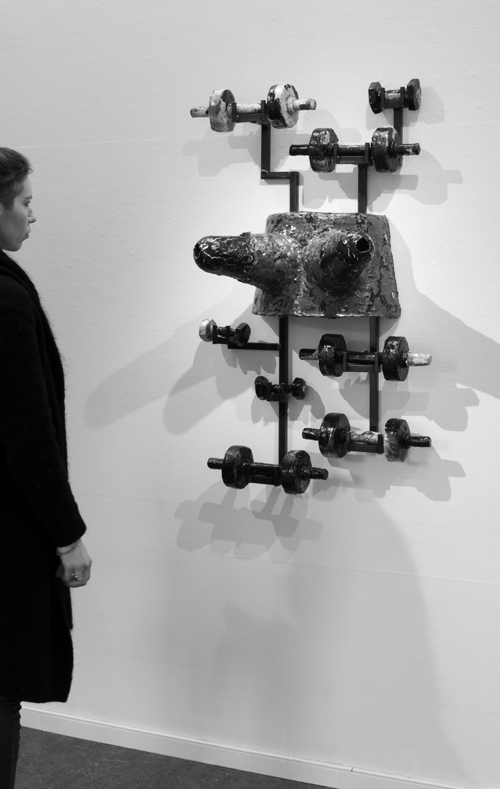 Group exhibition curated by Alice D.
Biennale Online, the first exclusively online biennial exhibition of contemporary art, presents the 180 most promising visual artists worldwide. 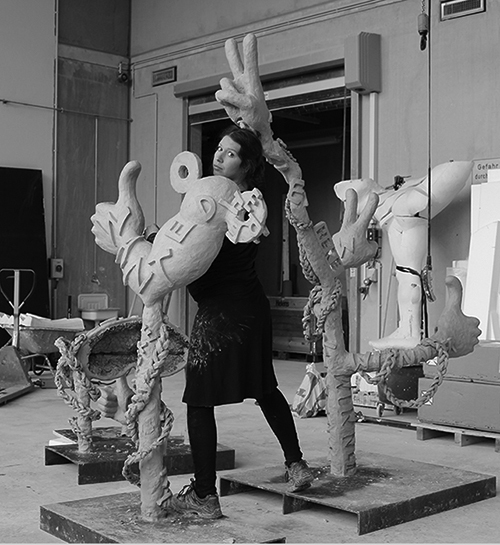 These emerging talents from Europe, North America, South America, Asia, and the Middle East have been selected by 30 leading international curators. 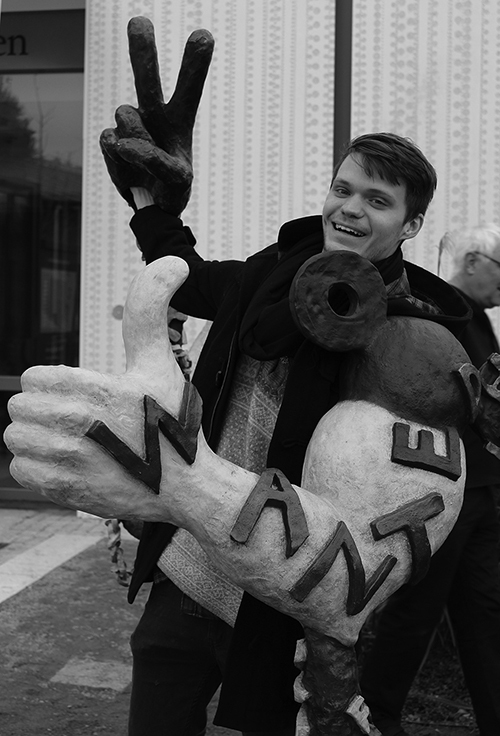 Jan Hoet is the artistic director of the first edition of Biennale Online, which is titled Reflection & Imagination. 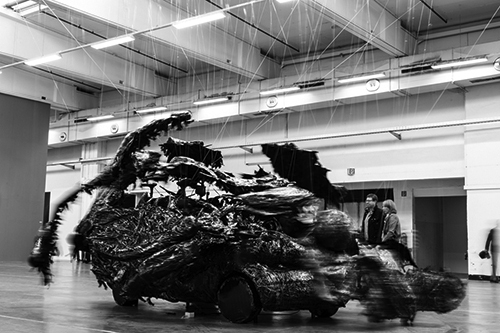 The biennial will open on 26 April 2013. 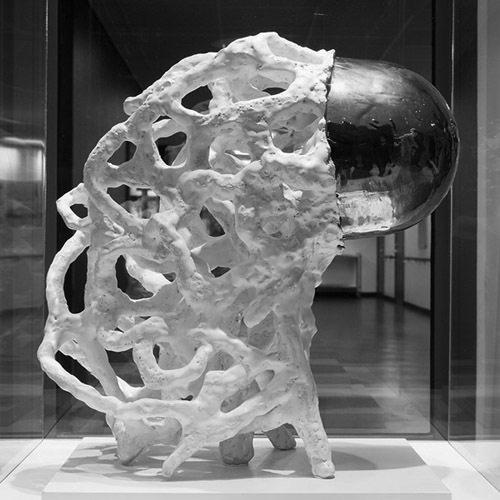 The ceramic sculpture “Brain” is now installed at the new hospital ward entrance at Huddinge Sjukhus, Stockholm. Venues: European Economic and Social Committee (EESC), European Committee of the Regions (COR), Goethe-Institut Brussels. An art exhibition on Europe at the European district in Brussels including works from more than thirty artists from fifteen countries. The exhibition deals with the critical fundamentals of the European mind and reflects on cultural freedom from various perspectives. It will take place at The European Economic and Social Committee (EESC), The European Committee of the Regions (COR) and the Goethe-Institut Brussels.